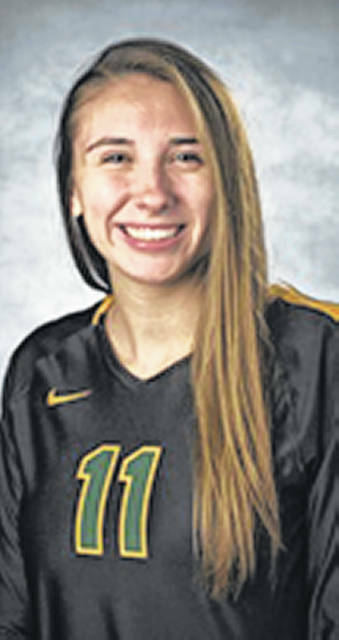 INDIANAPOLIS — Three members of the Wright State University women’s volleyball team were honored by the Horizon League as the conference office announced its annual post-season All-Conference Teams and special awards. Sophomore Teddie Sauer was voted to the All-Horizon League first team, while sophomore Celia Powers was chosen to the Honorable-Mention Team and freshman Jenna Story was selected to the All-Freshman Team. It is the first time since 2001 WSU volleyball has received three all-conference honors. Sauer, a middle blocker from Ft. Wayne, Ind., ranks sixth in the league for points per set at 3.45 and second on the team in total kills with 257. She also leads the conference in service aces with 45, over 103 total sets and collected her career-high 19 kills in the home win over Northern Kentucky. The sophomore was named the Most Valuable Player of the West Virginia Invitational, and named to the all-tournament team at Morehead State. Powers, a right side from Cincinnati, leads the Raiders in kills with 292, ranking 10th in the Horizon League overall. Her 96 blocks tied Sauer for second on the squad, and 236 digs is third. She was named the MVP of the Morehead State Invitational earlier in the season. Story, a libero from Louisville, Ky., ranks fifth in the League with 4.93 digs per set and was twice named the conference Defensive Player of the Week. 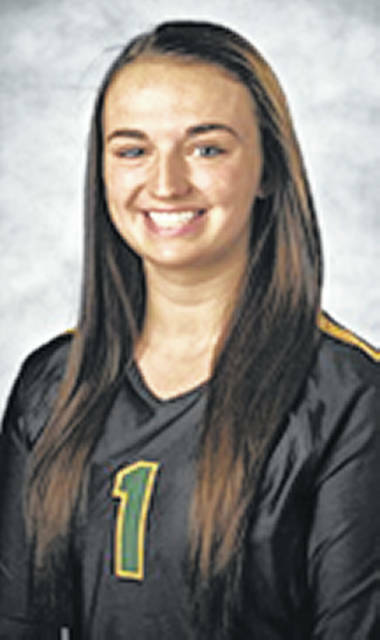 Her 537 total digs currently ranks as the fourth-best season ever for the WSU player. 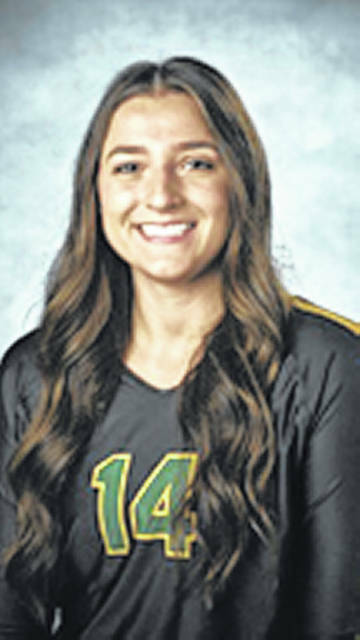 Story has also posted 95 assists and 19 service aces. She was named to the All-Tournament Team at the Valparaiso Invitational earlier in the season. Under first-year head coach Matters, the Raiders went 15-13 overall and 7-9 in Horizon League play. It is the first .500 or better record since 2003 and the team’s most league wins since 2008.